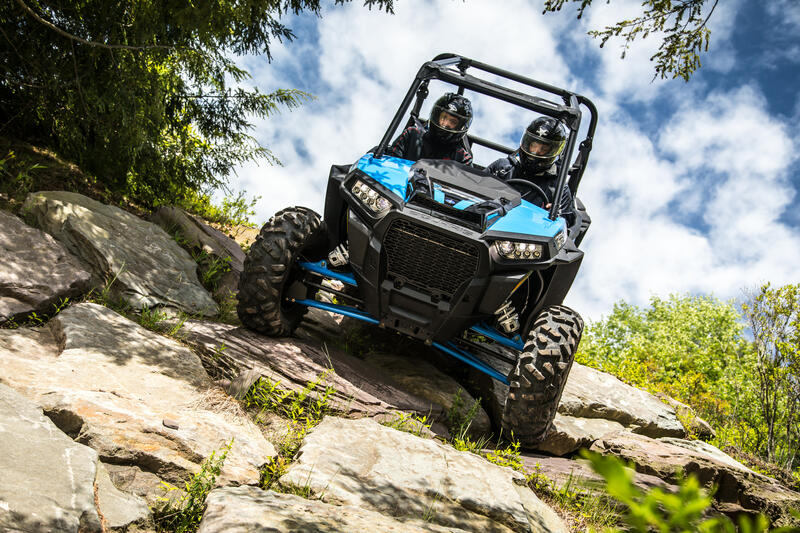 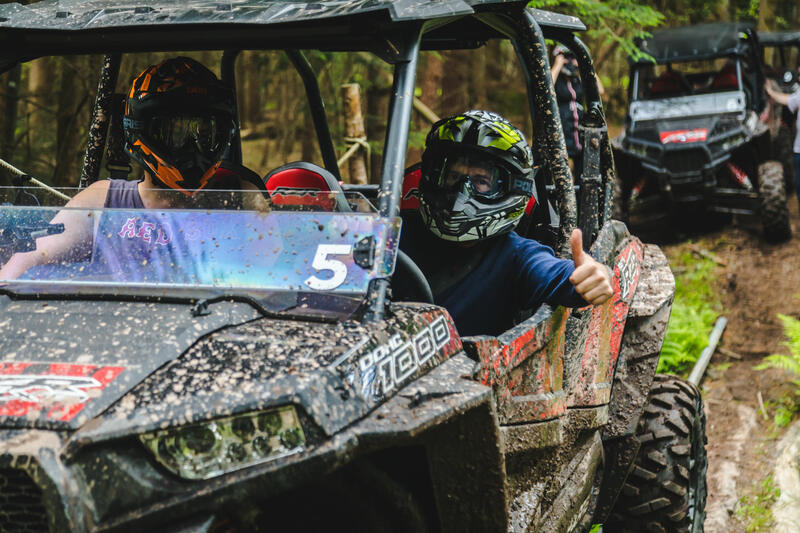 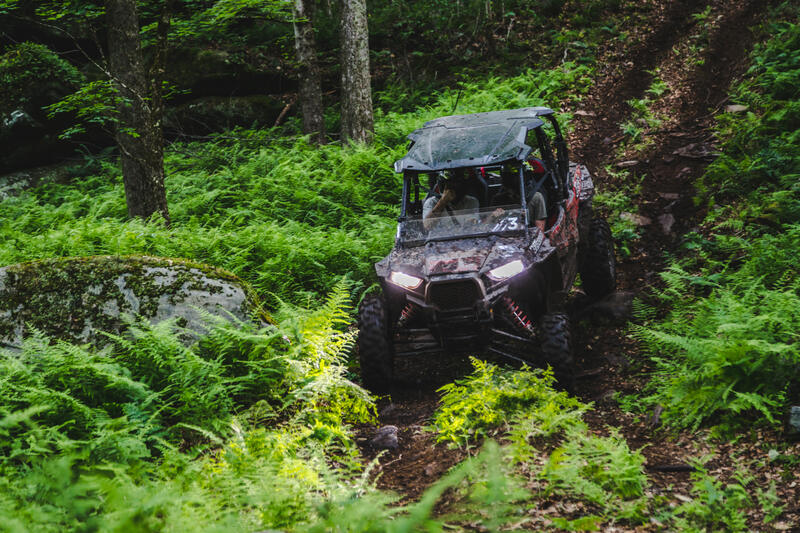 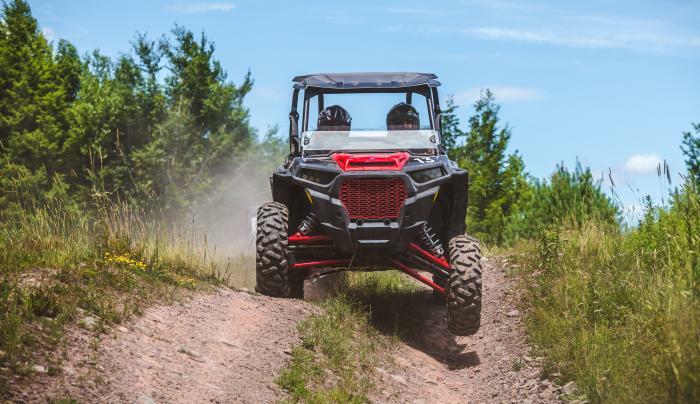 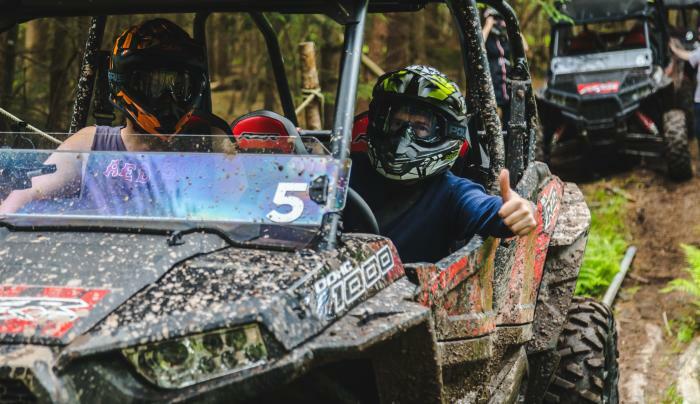 Enjoy Monticello Motor Club’s all new 3-hour Off-Road Adventure with friends and family, and explore the power of MMC’s fleet of high-performance Polaris RZR XP 4 1000 EPSs on two (2) different off-road loops in the beautiful Catskill Mountains. 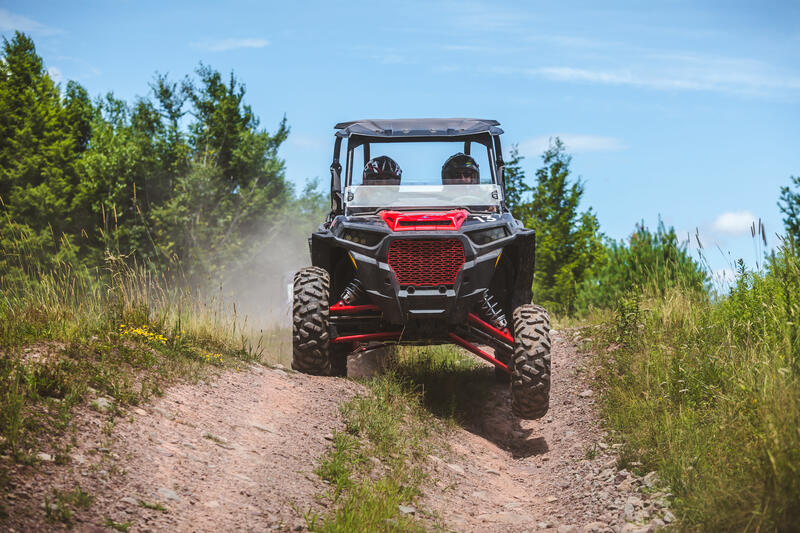 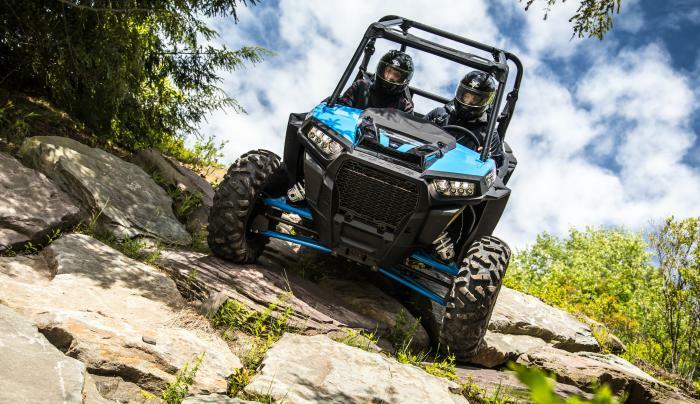 Guests can experience the thrill of pushing these high-performance off-road vehicles beyond MMC’s paved surfaces and through its breathtaking 300-acre off-road course. 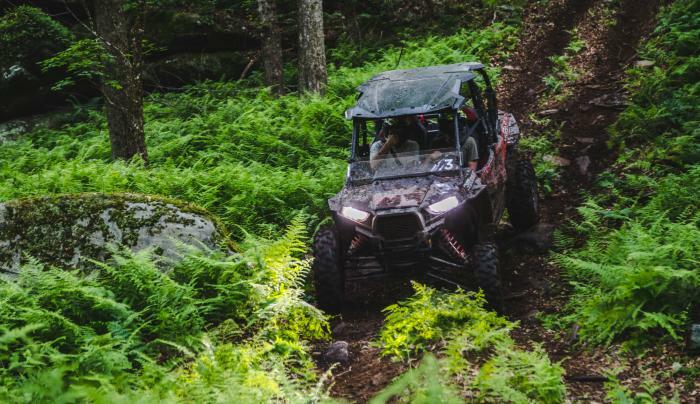 Rumble over the river and through the woods as you crawl over rocks, through streams where waters creep up the doors, and descend down hills when all you’ll see is the tops of trees and the horizon ahead of you.